Thinking about Retiring in Port Macquarie? LOOKING TO RETIRE IN PORT MACQUARIE? Enjoying a custom-built home is the ultimate way to enjoy retirement in Port Macquarie. Surprisingly, it doesn’t have to cost a significant amount! 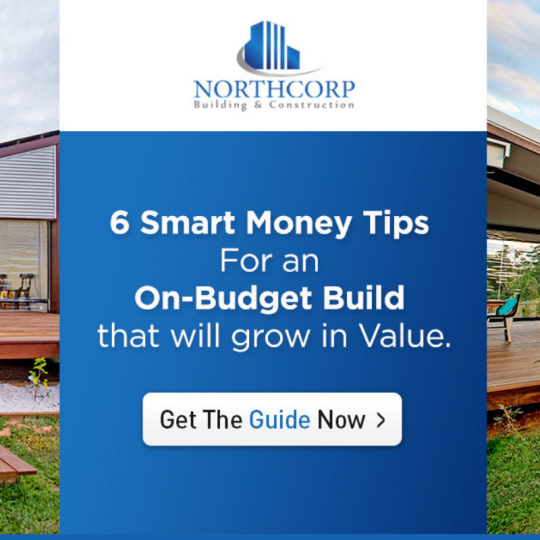 We’ve created an Essential Guide to help you successfully maintain the budget of your dream build. To learn more, drop us an email on admin@northcorpbuilding.com.au. As the leading construction group in Port Macquarie and the Mid-North Coast, we have the expertise and the resources to create your residential, commercial or investment dream. Steve Curry can answer any questions you may have, so give him a call today on 0427 215 952. A snapshot of our expertise with tips and advice, this eBrochure is our digital calling card that you can take with you and share with your family and friends.